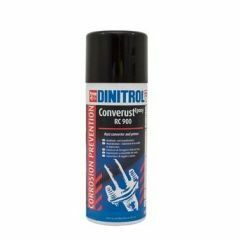 DA1985 - Dinitrol Rust Proofing Kit for Land Rover - Cavity and Underbody Sealing Large Aerosol Kit - NOT FOR SALE OUTSIDE OF UK. 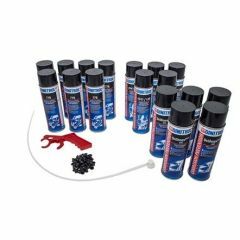 DA1986 - Dinitrol Rust Proofing Kit for Land Rover - Cavity and Underbody Sealing Kit - NOT FOR SALE OUTSIDE OF UK. 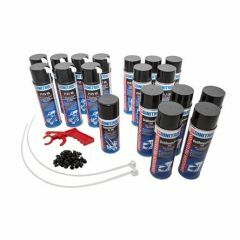 DA1987- Dinitrol Rust Proofing Kit for Land Rover - Cavity and Underbody Sealing Large Kit - NOT FOR SALE OUTSIDE OF UK. 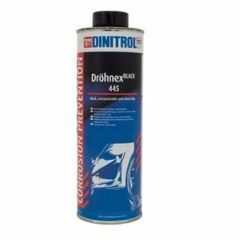 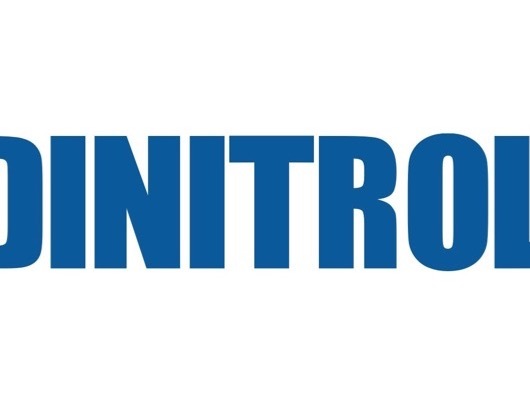 DA1988 - Dinitrol Rust Proofing Kit for Land Rover - Cavity and Underbody Sealing Litres Kit - NOT FOR SALE OUTSIDE OF UK. 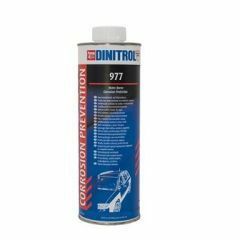 DA1989 - Dinitrol Rust Proofing Kit for Land Rover - Cavity and Underbody Sealing New Car Kit - NOT FOR SALE OUTSIDE OF UK. 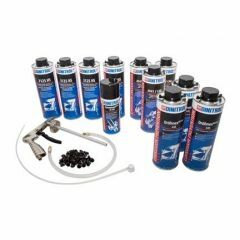 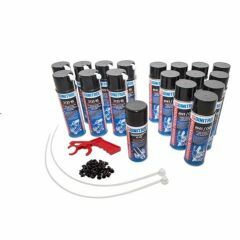 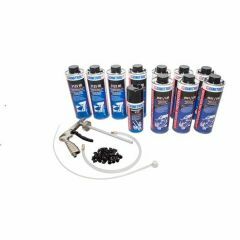 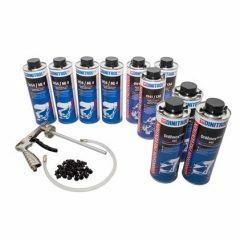 DA1990 - Dinitrol Rust Proofing Kit for Land Rover - Cavity and Underbody Sealing New Car Kit - NOT FOR SALE OUTSIDE OF UK.